After Lifetime dropped the ball last year with their Michael Jackson biopic, you’d hope the TV movie fascination with the King of Pop’s last moments would be over. And yet, here we are. 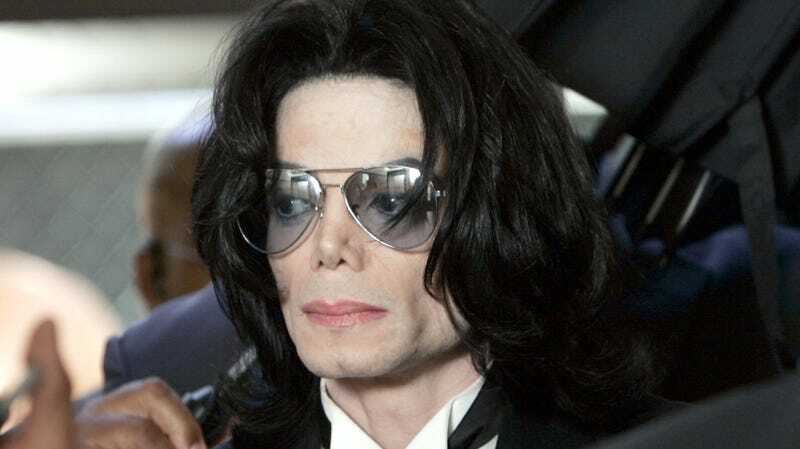 On Thursday night, ABC will air a two-hour documentary titled The Last Days of Michael Jackson, and Jackson’s estate does not approve of the project. “ABC was using a copyrighted photo and silhouette image owned by the Estate in the trailers and promotional material for the special. Only after notice from our attorneys to ABC News indicating they were infringing on our IP rights were the materials removed. We are told ABC intends to use music and other intellectual property owned by the Estate such as photos, logos, artwork, and more in the program itself, without having licensed the rights to any such material. It doesn’t bode well that we’ve seen movies about Jackson’s final days go terribly wrong in the past.